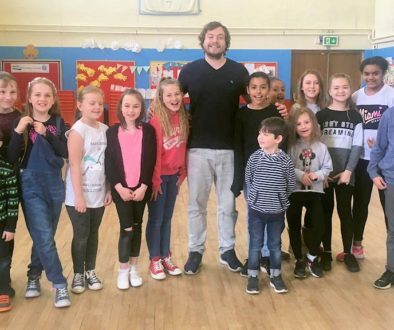 Award winning Casting Director Kate Evans joined Casting Kids for a workshop on 4th March. 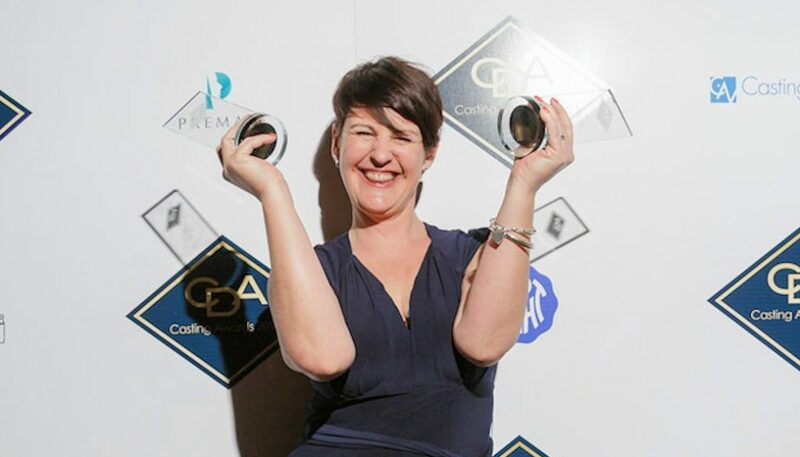 Kate recently won two awards at the CDA Awards this year for Best Casting of an International Commercial and Best Casting Stills Awards. Her recent castings include a Virgin Media commercial, the Mute Series Film and Tesco Bring It On stills photography. Kate had a fun session with the kids asking them to make animal shapes whilst the other children guessed the animal. They then moved on to emotions in groups and had to think of an emotion and then act it out, with the rest of the group having to guess the emotion. They then went on to practise scripts. Then a real live casting being filmed and projected on to a TV screen so the rest of them could watch. They learnt how to do their idents and then did an actual casting. Kate gave feedback to them so they understood what they need to improve on. The day was enjoyed by everyone and positive feedback from parents also as it’s not very often you get to be shown how you should act in a casting room. Many thanks Kate Evans. Your time was greatly appreciated.